With the mixtape game getting more and more calculated it is very important that you use this chess move wisely. Why? Because if you drop a classic you golden, drop some trash and it futher insures you where whack from the jump and never should have made it to the spotlight. EPIC. 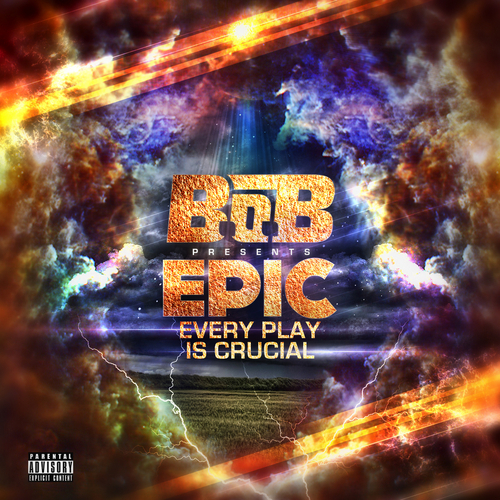 That is new name of B.O.B new mixtape. Listen along now as Bobby Ray takes you on a journey and visits with friends like Eminem, Lil Wayne and Big K.R.I.T to name a few. Click the read more button for the mixtape stream and download.